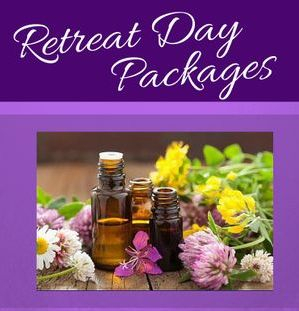 Gift vouchers are available for all of our treatments and can also be used towards a class, workshop, course or retreat. The exception to usage is on any discounted packages and promotions already on offer. 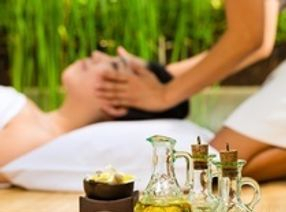 Why not treat yourself or a loved one with a beautiful gift? We pride ourselves on quality in all that we do, so why not share that with a loved one or come and experience this for yourself? 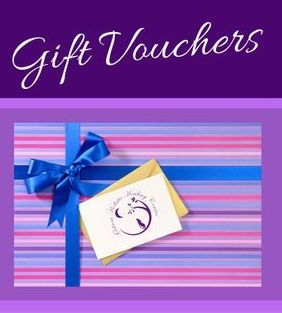 Gift vouchers can be posted on request, and can contain a message from yourself to the recipient for that extra personal touch. 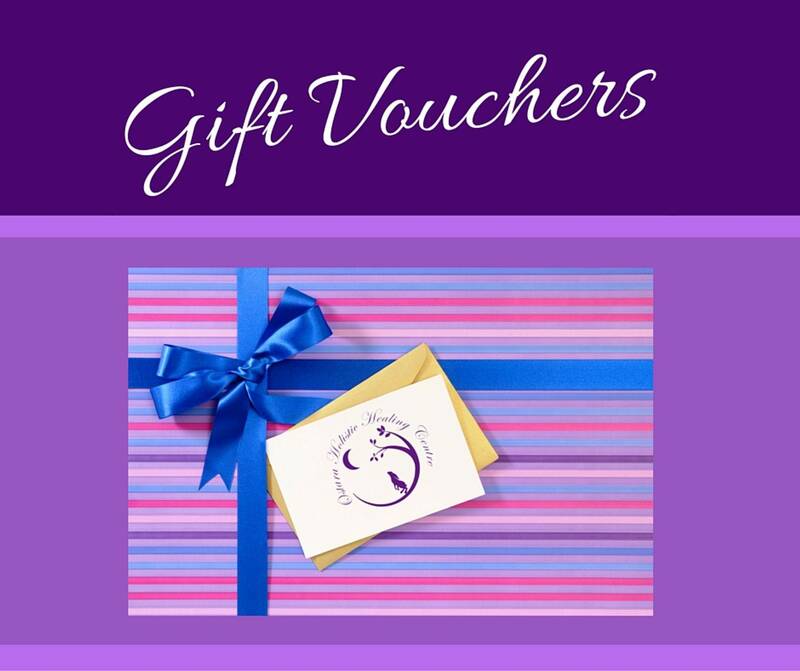 We think a gift voucher makes for a perfect present, so phone or email today to purchase this wonderful gift!